As we take a moment to pause for Thanksgiving, I thought I would share a few inspiring reflections from the past few months at GEO Academy schools. 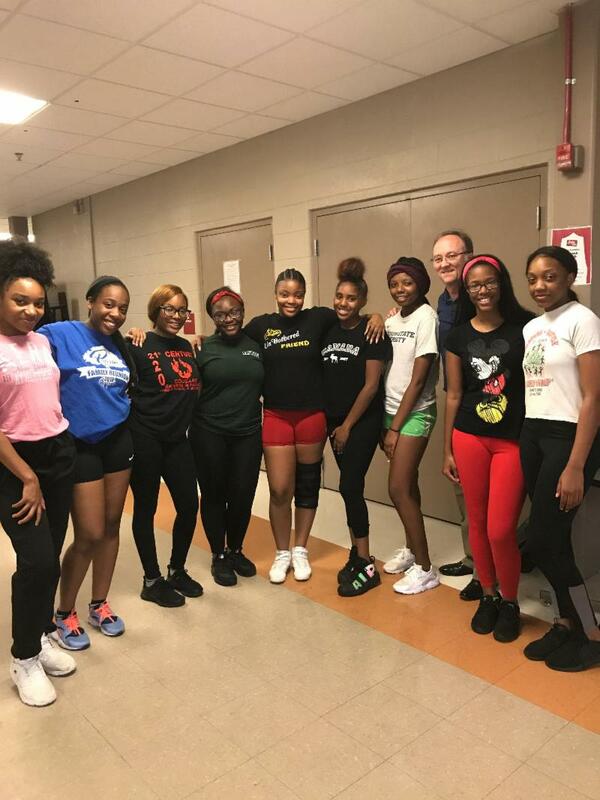 The ladies above are high school cheerleaders at 21st Century Charter School in Gary, Indiana. All of them are also currently taking college level courses at Ivy Tech and/or Indiana University. I was visiting the school and walked into the cafeteria to find them practicing. 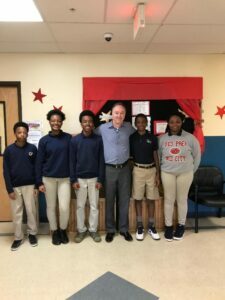 They stopped so they could tell me how many college credits they’ve already earned–some have already earned 30 college credits–and their GPA. Wow! The students below left are 8th graders at GEO Prep Mid City in Baton Rouge. They were chosen to serve as ambassadors for the school and to share with the public their college aspirations. They’ve already toured Baton Rouge Community College and will start their college journey next year at our new high school in Baton Rouge. The even younger students (below right) are participating in the GEO Prep Academy “homecoming” festivities. 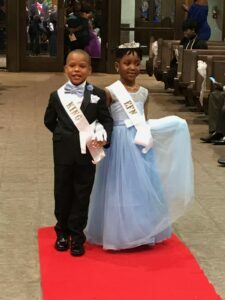 Very cute ceremony where each grade level elected a King and Queen based on character, discipline, and academic achievement. There are many other great moments from the past few months, but these stand out because the students are genuinely proud of their accomplishments and are doing things or preparing to do things like none other in their communities. In 2019, we will graduate nine students from our Gary high school who have already earned their Associate degree while in our high school. And, we will launch our high school in Baton Rouge. So, while we look forward to the future, it’s fun to look back at these family pictures and see what fun we are having along the way.